On this date in 1803, the United States Senate ratified Jefferson’s treaty to purchase Louisiana from France. Two months later on December, at a flag-raising ceremony on the Plaza de Armas, France turned over New Orleans to the United States. In March of the following year, another ceremony was held in St. Louis to transfer Upper Louisiana first from Spain to France and then from France to the United States. 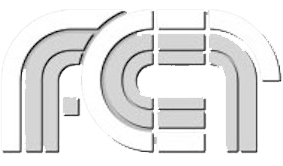 This second exchange is celebrated as Three Flags Day. 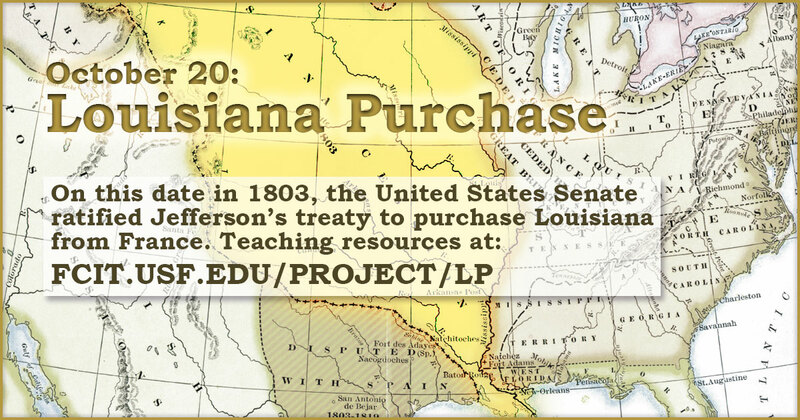 Use this banner on social media to share our collection of teaching resources related to the Louisiana Purchase. 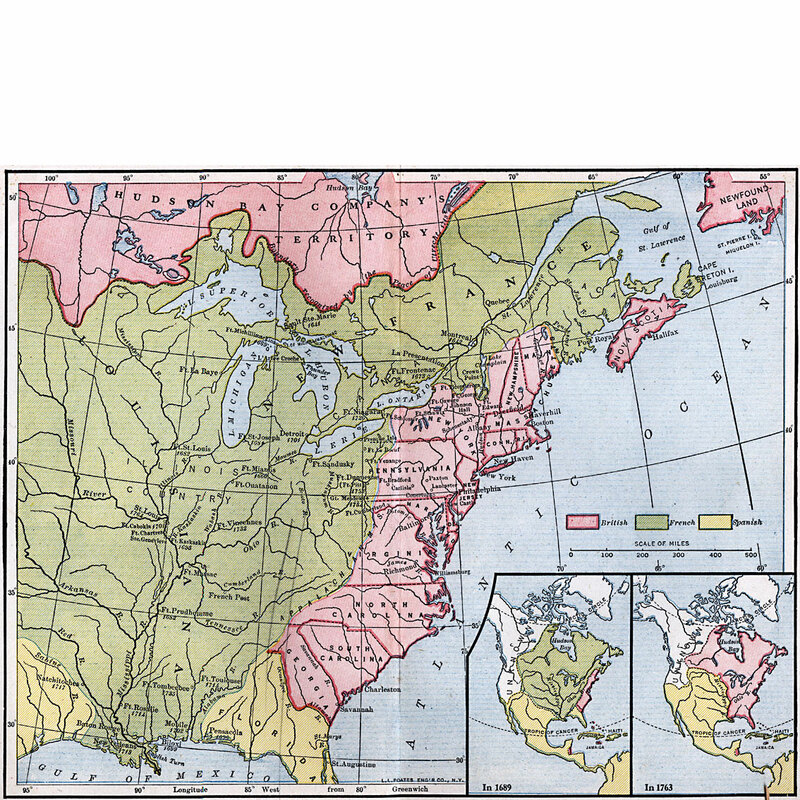 A map of North America showing the French posts and forts at the beginning of the French and Indian War (1754) from the Maps ETC website. 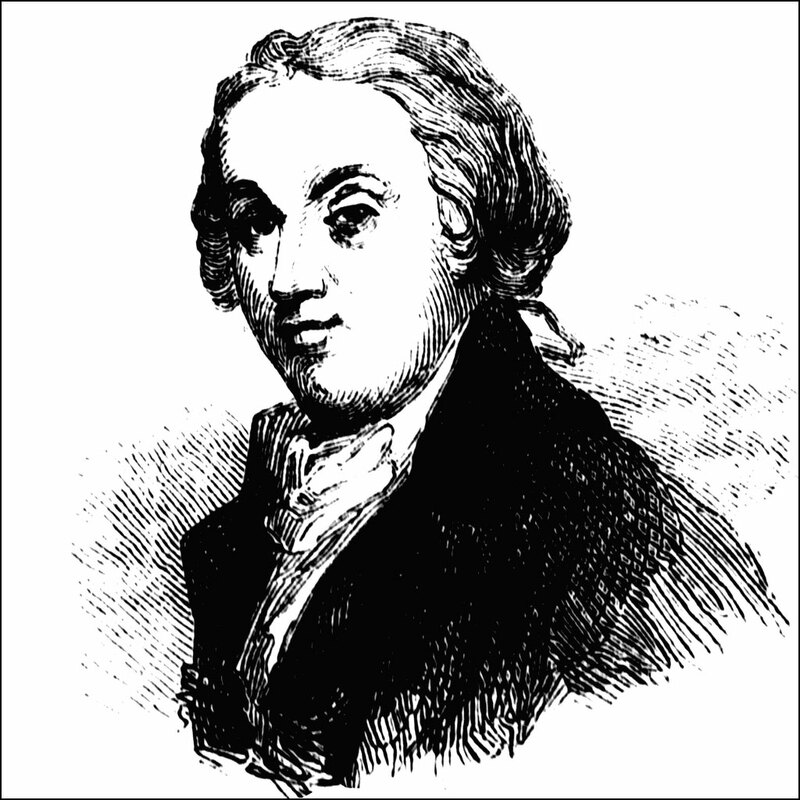 Portrait of Robert Cavalier de La Salle from the ClipArt ETC website. 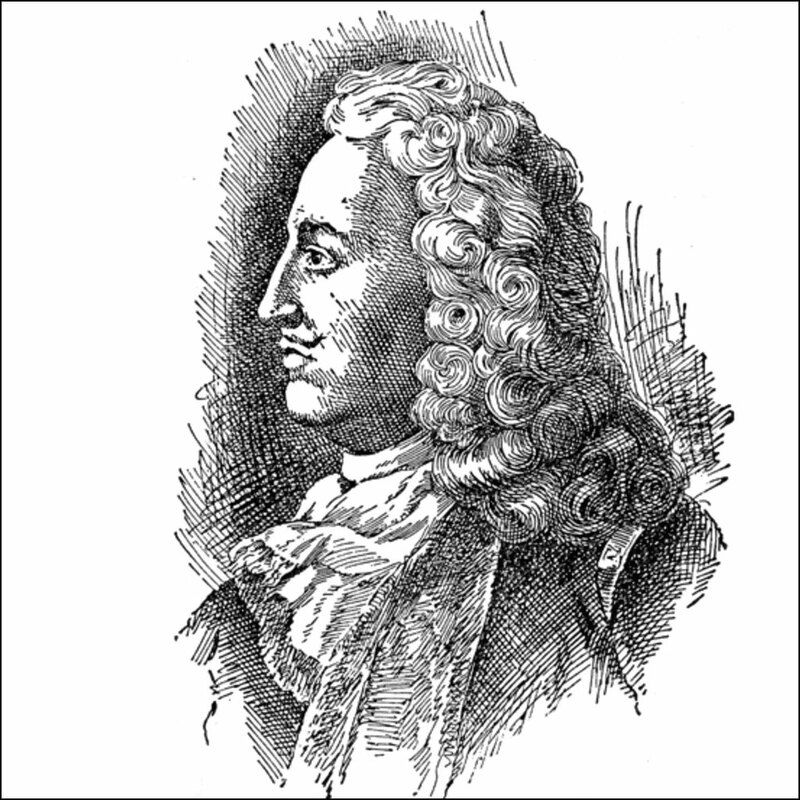 La Salle (1643-1687) was an explorer who claimed the entire Mississippi River basin for France. 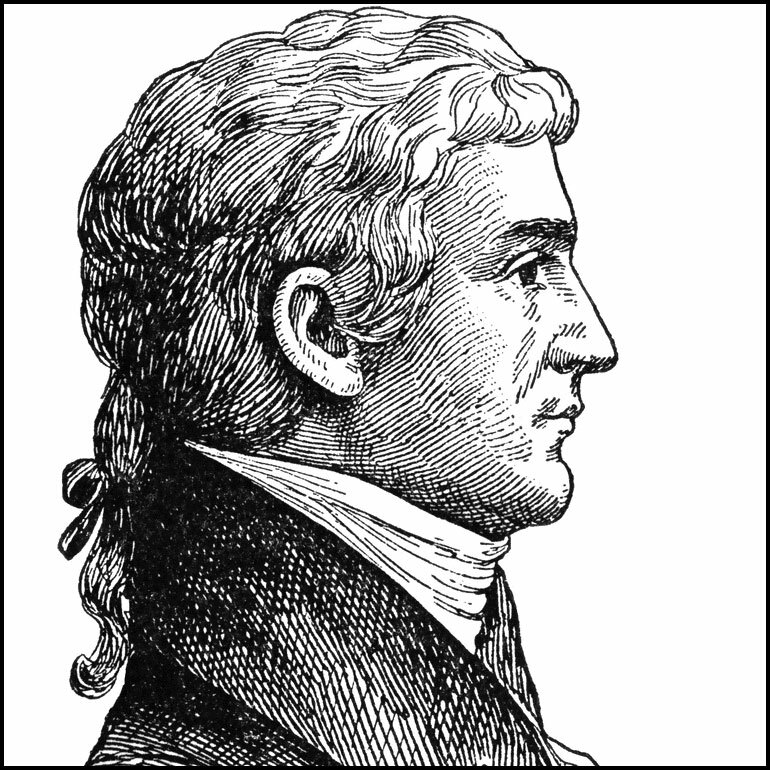 One of many Jefferson illustrations from the ClipArt ETC website. 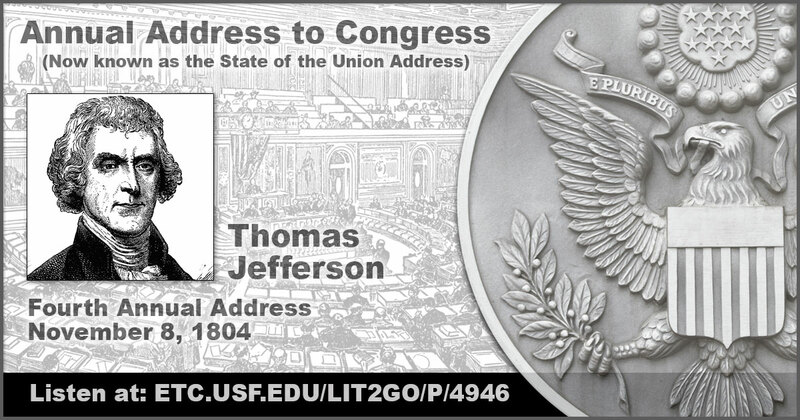 Jefferson was President at the time of the Louisiana Purchase. 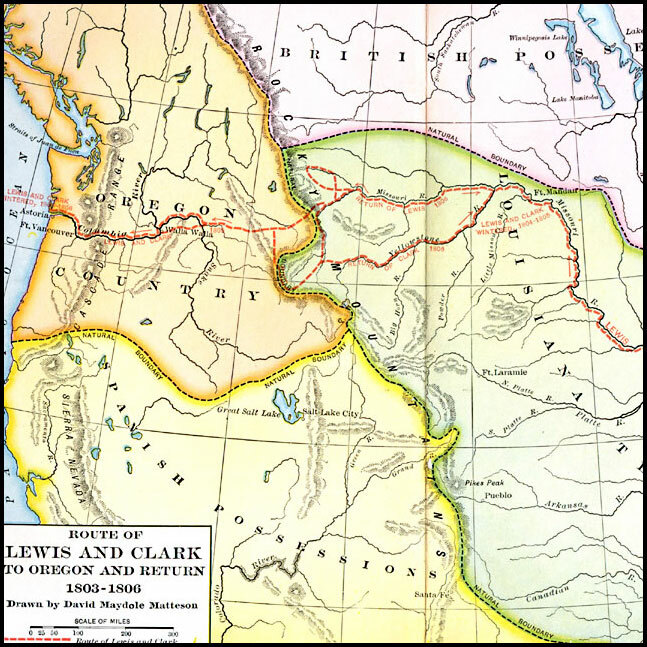 He argued that even though the U.S. Constitution did not contain explicit provisions for acquiring territory, his constitutional power to negotiate treaties was sufficient to make the purchase. 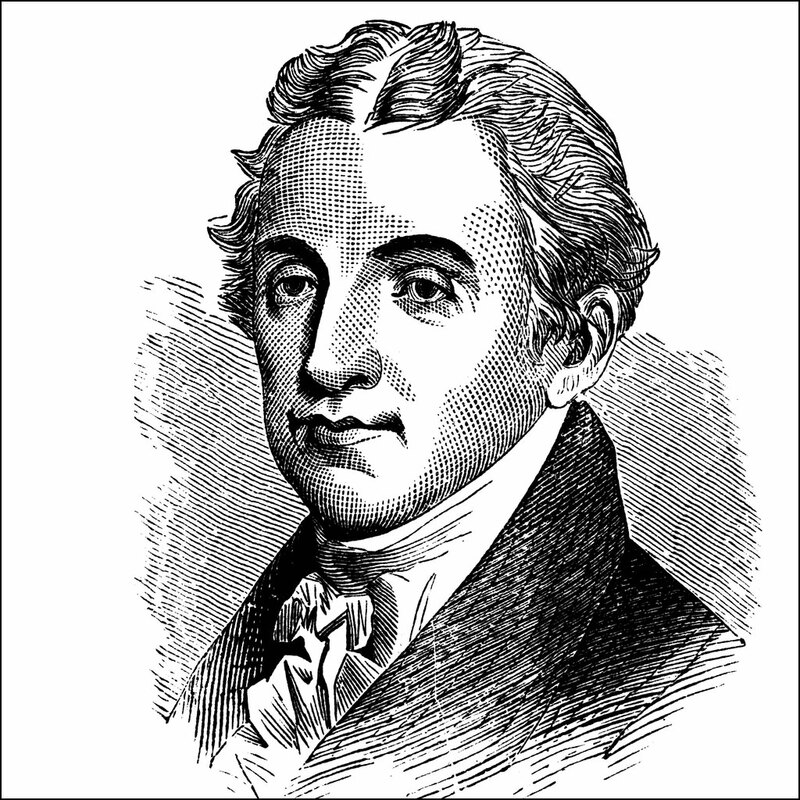 Portrait of James Monroe from the ClipArt ETC website. 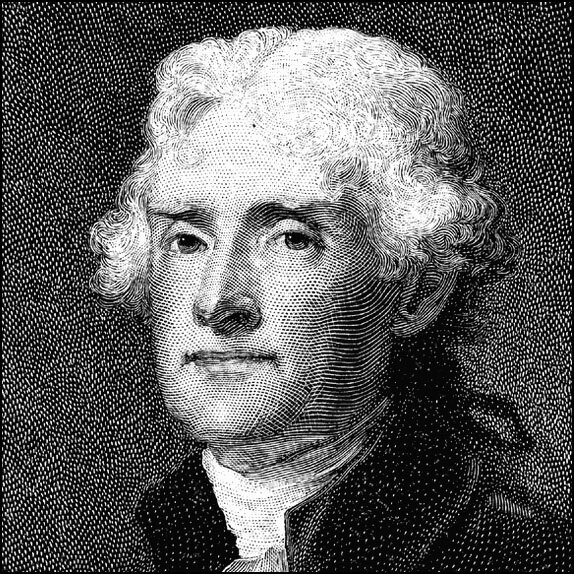 President Jefferson sent Monroe to France to assist Ambassador Robert R. Livingston in negotiating the Louisiana Purchase. 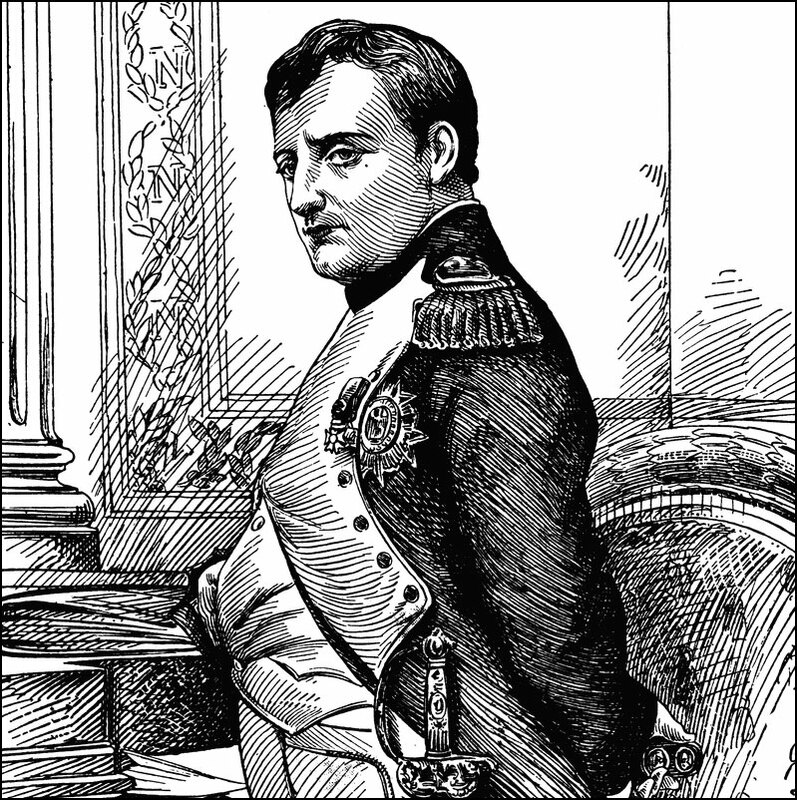 Portrait of Napoleon from the ClipArt ETC website. Napoleon sold Louisiana to the United States for $15,000,000. 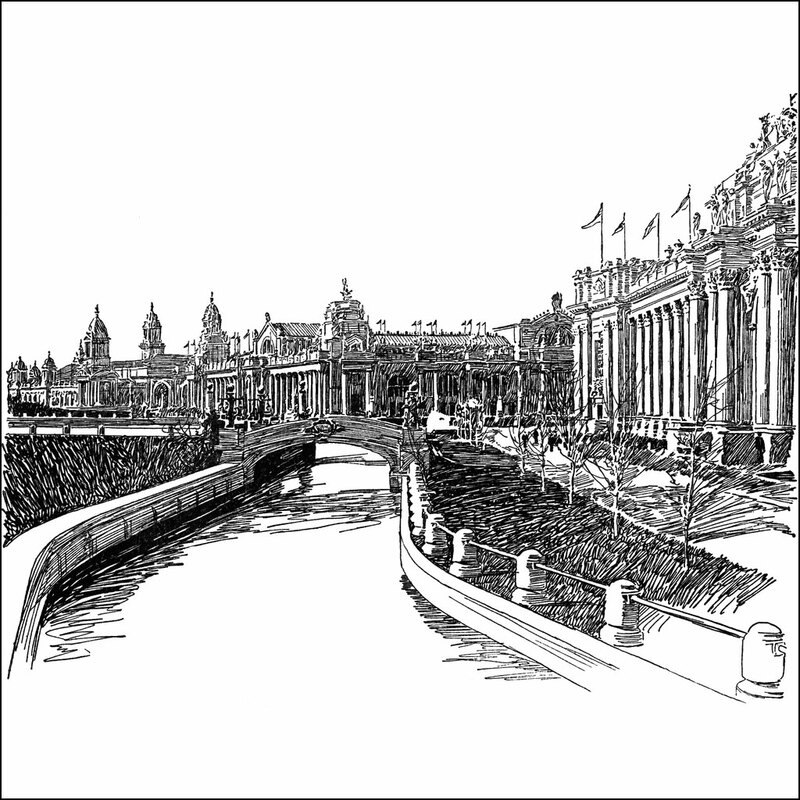 View of the Louisiana Purchase Exposition from the ClipArt ETC website. 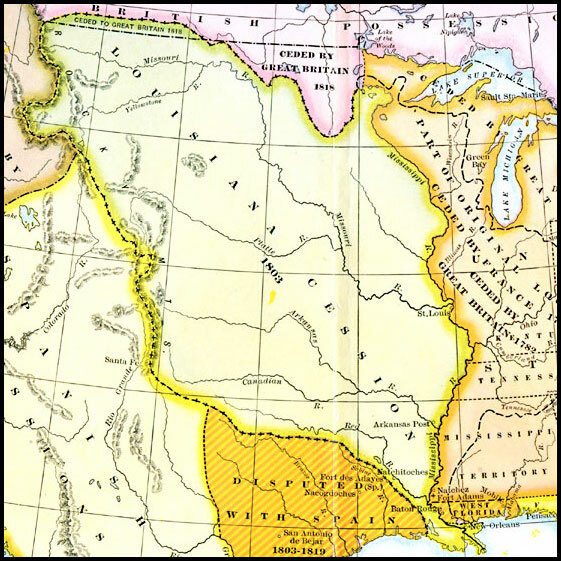 The fair celebrated the centennial of the Louisiana Purchase.